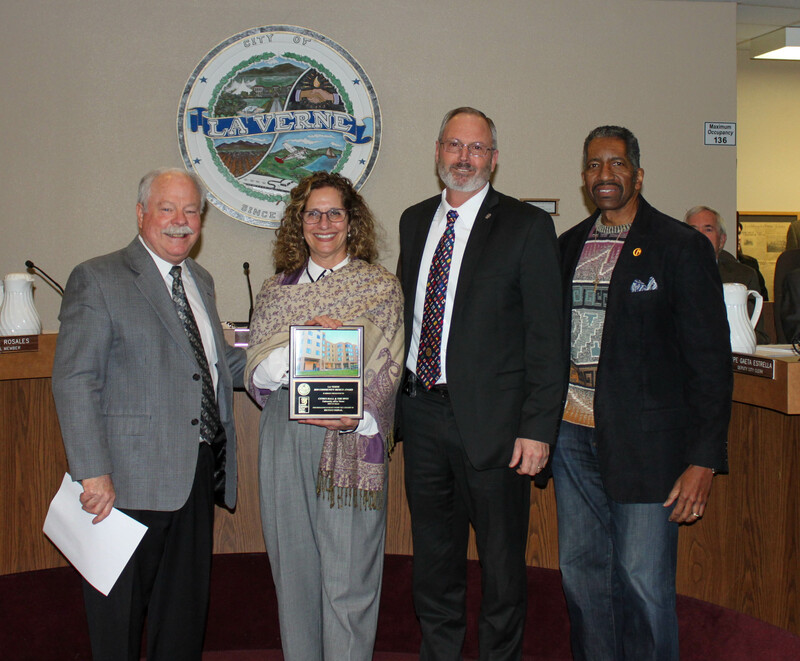 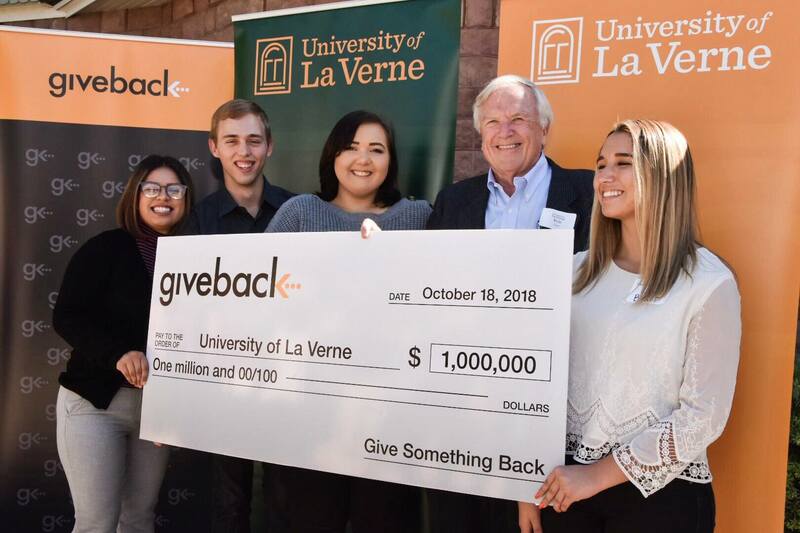 La Verne has earned a spot in the Princeton Review’s annual Guide to 399 Green Colleges for the eight consecutive year. 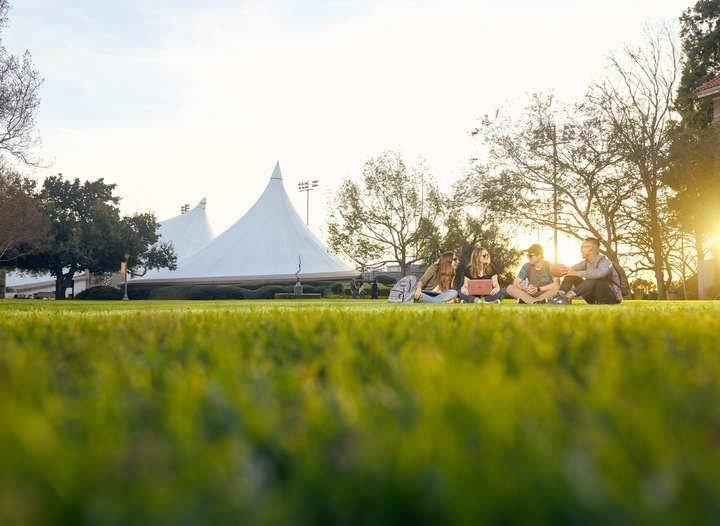 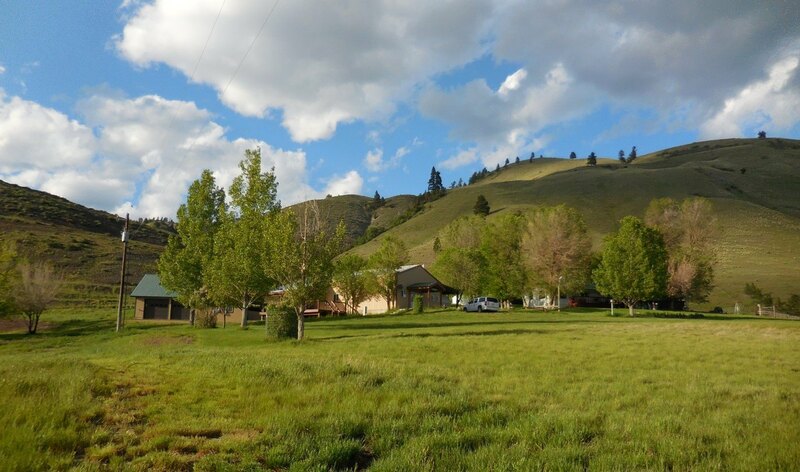 The guide profiles institutions that have made a commitment to sustainability. 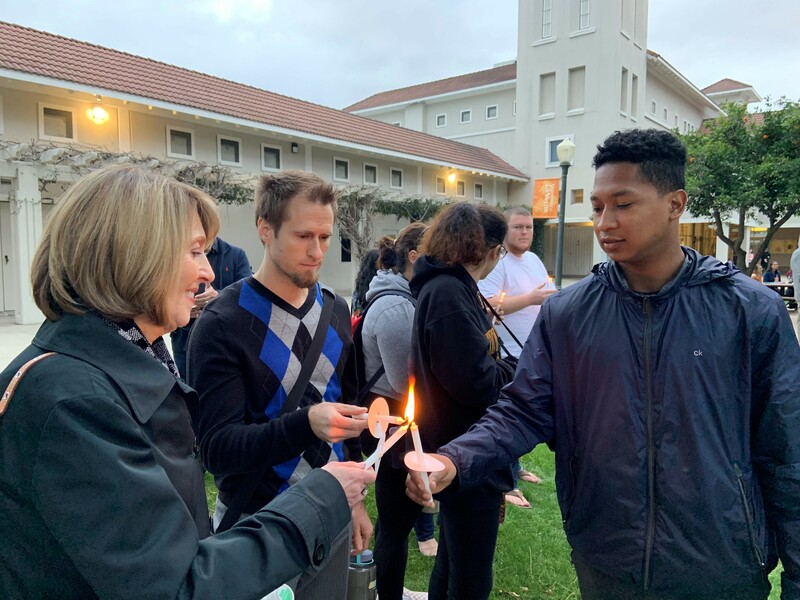 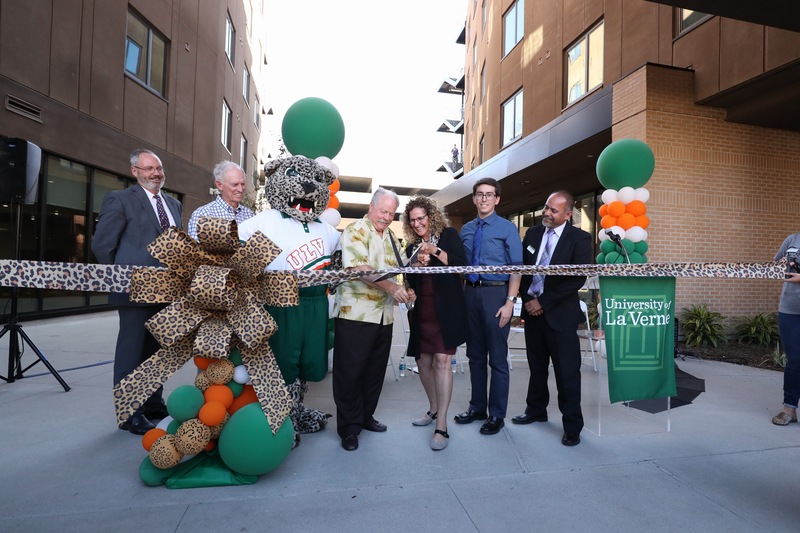 City officials joined members of the University of La Verne community to celebrate the opening of a new student residence and dining hall with a ribbon cutting ceremony on September 6.